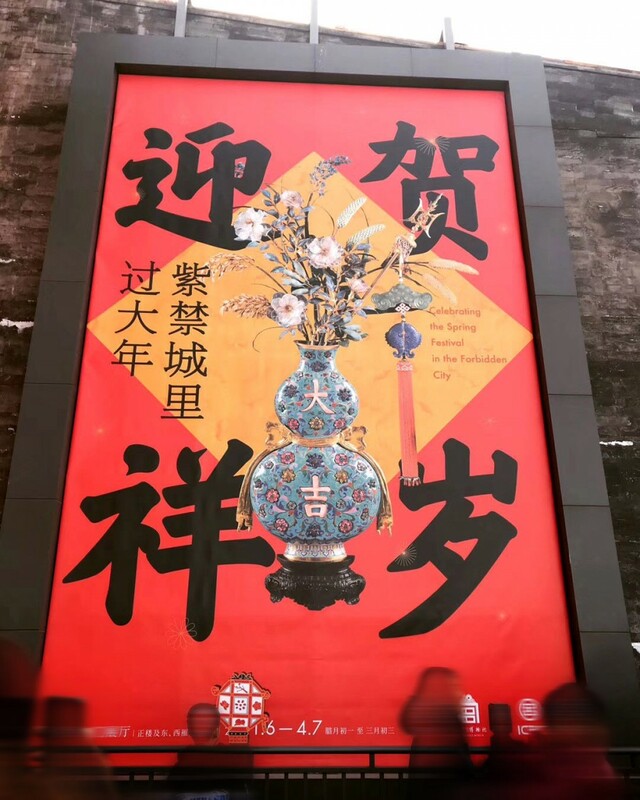 When the clock strikes midnight on February 5, 2019, wishes of good fortune will be released, fireworks will be fired into the dark night sky, and red envelopes filled with money will be exchanged as millions of people around the world ring in the Lunar New Year, also known as the Chinese Spring Festival. The Chinese Spring Festival, known as the Chinese New Year, is a major holiday in China and has strongly influenced lunar new year celebrations of China's neighboring cultures, including the Korean New Year (seol), the Tết of Vietnam, and the Losar of Tibet. The Chinese New Year is also celebrated annually in many countries with significant Chinese populations. These include countries throughout Asia, Oceania, and North America. These very population cities, and towns always have their own New Year's celebration every year with parades, and fireworks. A lot places decorated their building with lanterns, Chinese spring couplets, lion and/or dragon dance with red and gold as the main colors. Unlike the manner in which much of the world celebrates on December 31, Lunar New Year is a long holiday marathon filled with traditions, and rituals. Though most are familiar with the 12-year Chinese zodiac calendar represented by 12 different animals — rat (鼠), ox (牛), tiger (虎), rabbit (兔), dragon (龙), snake (蛇), horse (马), goat (羊), monkey (猴), rooster (鸡), dog (狗), and pig (猪), it's actually more complicated. The general consensus is that the zodiac’s origin had something to do with the worship of animals. A zodiac system has existed in Chinese culture since the Qin dynasty which is about more than 2,000 years ago. Over time the zodiacs became more and more integrated into everyday life, with different meanings, and characteristics assigned to each animal. 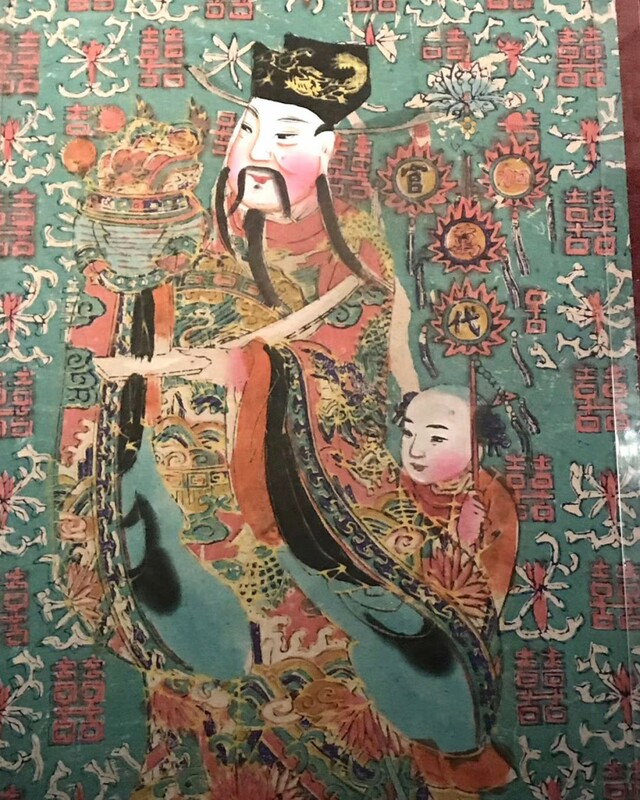 Zodiac signs play an integral part in the Chinese culture, and can be used to determine your fortune for the year, marriage, career, best times to have a baby, and so much more. Many people take this 60-year calendar very seriously. While it's said to affect each individual differently depending on the year they were born, pig -- the last animal sign of the 12-year Chinese zodiac cycle -- is often considered an auspicious year, in general representing wealth and fortune. Lunar New Year in 2019 lasts from February 5 to February 19 (the Lantern Festival, also known as Chinese Valentine's Day). It’s associated with several myths and customs. The festival was traditionally a time to honor deities as well as ancestors. Within China, regional customs and traditions concerning the celebration of the New Year vary widely, and the evening preceding Chinese New Year's Day is frequently regarded as an occasion for Chinese families to gather for the annual reunion dinner. During the festival, people will travel around to visit relatives, to say a lot of "kung hei fat chou"(恭喜发财) or “good luck" (好运连连) and avoid saying things that may sound like a less auspicious word. Married couples hand out red pockets filled with money to children wishing them luck. People use the decoration of windows and doors with red paper-cuts and couplets. Popular themes among these paper-cuts and couplets include that of good fortune or happiness, wealth, and longevity. 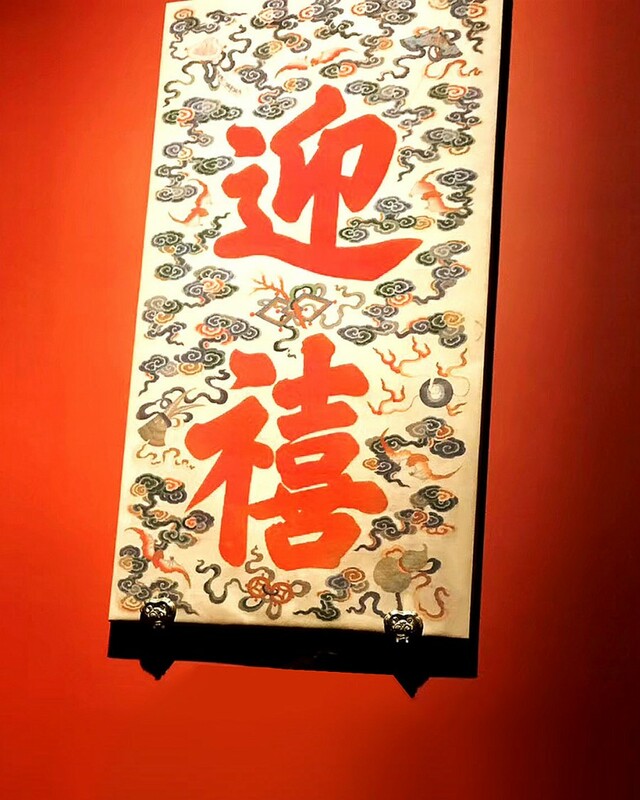 In addition, more interesting places, like the Forbidden City in Beijing, on view are works of imperial calligraphy in the form of “blessing” characters (fu) by the Kangxi (1662–1722), Yongzheng (1723–1735), Qianlong (1736–1795), Jiaqing (1796–1820), and Daoguang (1821–1850) emperors, and paintings for the new year (suichao tu), heavenly lanterns, longevity lanterns, and ornamental lanterns reflect unique characteristics of the imperial court. These and other items express the traditional beliefs of getting rid off evil spirits, praying for blessings, and other wishes. 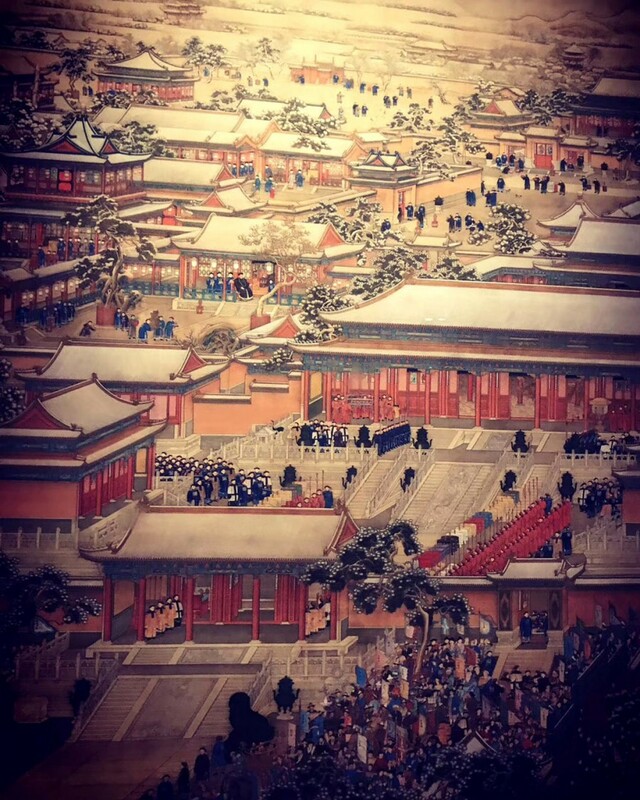 The Palace Museum’s Director Shan Jixiang recommended us a traditional Chinese Spring Festival with additional highlights of Manchu idiosyncrasies as developed during the Qing dynasty (1644–1911) – full of ancient charm and magnificent. 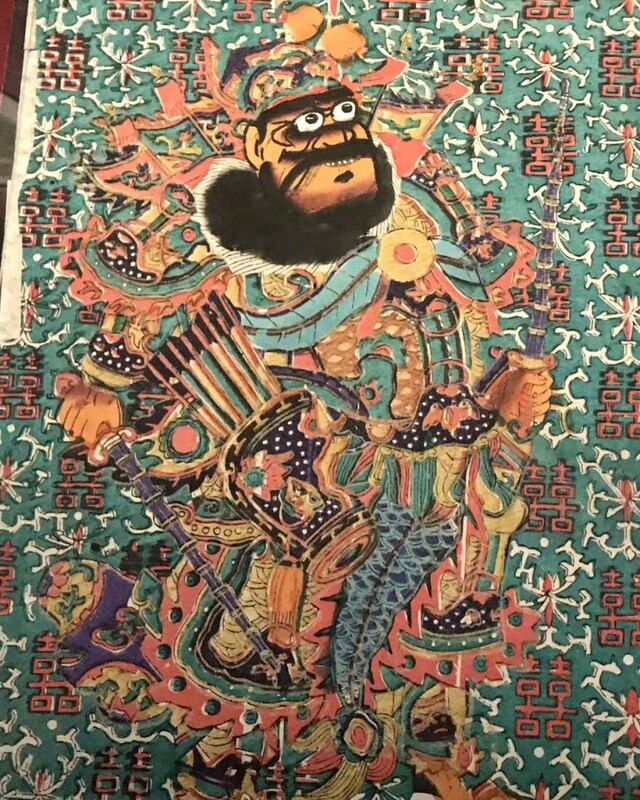 This pig year, the visiting areas of the Forbidden City are transformed into a Spring Festival cultural experience with auspicious poetic couplets (duilian) and images of guardian gods (menshen, lit. 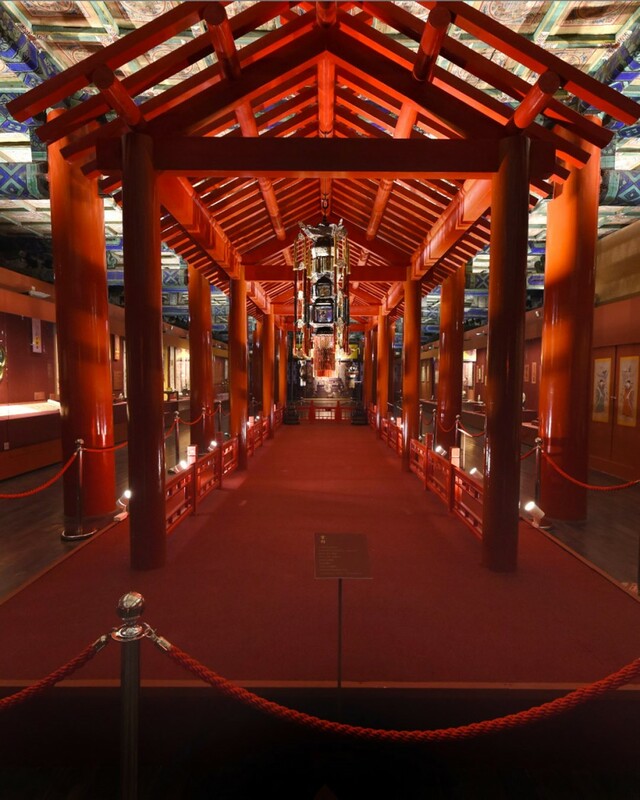 “gate god”) on the doors of palace halls, lanterns placed throughout porticos, and heavenly lanterns (tiandeng) and longevity lanterns (wanshou deng) at the Palace of Heavenly Purity (Qianqing gong) and Hall of Imperial Supremacy (Huangji dian). The exhibition is presented in six sections introducing the historical celebrations: I. Auspicious Invocation. II. Filial Sacrifice. III. Imperial Kinship. IV. Diligent Governance. V. Winter Recreation. VI. Universal Delights, 885 pieces/sets precious court collections. It's all worth seeing. Finally, OGP is very grateful to all its collectors, and followers who supported us in last few years. To all OGP's collectors and staffs, Best wishes to you. Happy New Year!